Once you have selected the home you want, it is necessary to apply to lease the home. Applications can be picked up at the office or call us and we will email them to you. No one under 18 may apply as a party to a residential leasing agreement. To be considered, an application must be completely filled out, have an original signature and all forms & applications submitted to the office. Signatures on faxed or scanned copies or the online e-signature are accepted. Our property managers are available Monday through Friday 9 AM to 5 PM to answer questions and assist you with the application process. There is a non-refundable application fee of $50 for per person. The fee is to cover our screening and processing cost. If an individual requires a lease guarantor, the guarantor will be charged an additional $20 fee. Pet security deposit vary from property to property. The pet deposits are equal 50% of to one full month's rent, or $400, whichever is greater. Most pet deposits include a portion that is non-refundable. Some properties have an additional monthly pet fee. Pets are always case-by-case depending on the property. We recommend that you verify the actual pet deposit and restrictions for the property you wish to apply for prior to submitting your application. When you submit your application, you will also be asked to sign a Deposit Hold Agreement and pay your deposit to take the rental unit off the market while your application is processed. The rental unit will be taken off the market and held for only three (3) days. 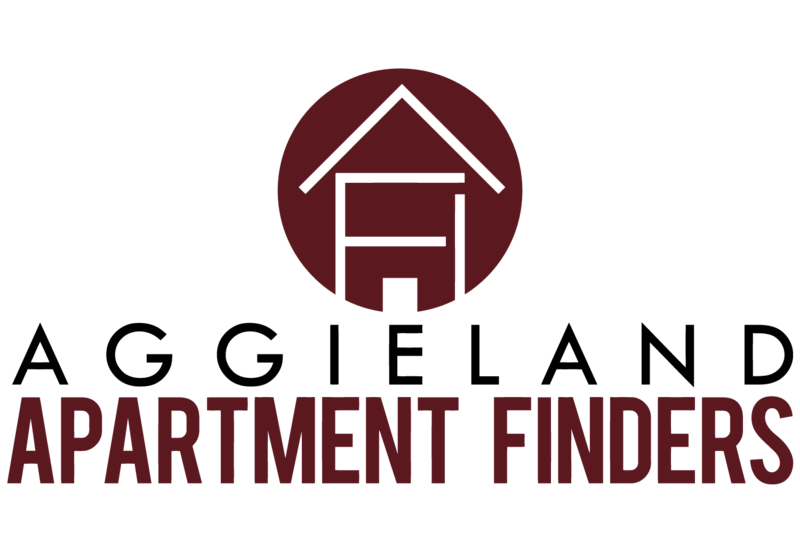 All completed applications, pet addendums, proof of income, and guarantor applications MUST BE RECEIVED BY AGGIELAND PROPERTY MANAGEMENT WITHIN THREE (3) DAYS. If these are not received within three (3) days, you will be in default and your Hold Deposit will be forfeited as liquidated damages and the rental unit may be placed back on the market. Most applications will be processed in one to two (1-2) days. The screening process includes obtaining previous landlord references. If the applicant is a homeowner and does not have a prior landlord, a realtor or property manager reference is usually sufficient; mortgage statements showing satisfactory payment history can also be provided. Our property managers can assist applicants in choosing an appropriate reference for their prior living circumstances. Applicants with prior evictions will be denied. An applicant’s income should be at least three (3) times the rental amount. As part of the screening process we verify employment references and salary. For self-employed and non-employment income we verify sources and amounts. Examples of verification of non-employee income are: tax returns, bank and business references, government documents. The screening process also includes running a credit report on individuals and a joint credit report on married couples. If approved, applicants with recent bankruptcies and/or credit problems are required to make advance rent payments. Applicants who owe a past landlord money will be denied. Please discuss any questions or concerns over credit and/or background requirements with one of our property managers before submitting the application. Pets acceptance & terms are often negotiable. Ask one of our property managers if pets are negotiable for the home for which you are applying. Pets are accepted or rejected based on the homeowner’s discretion. We recommend applications with a pet, include a pet reference from someone who has knowledge as to the condition of the property where the pet has previously resided. Prior landlords and/or realtors are examples of appropriate pet references. Aggressive breeds are subject to Owner approval and require pet references. Maximum of two (2) pets per property are allowed. We do not accept puppies or kittens. Once the application is accepted the applicant must execute a residential leasing agreement within three (3) days. This can be done in the office, by mail, e-mail or by fax. If the application is accepted, and the applicant does not enter into a residential leasing agreement, the application fee and hold deposit will be forfeited and the property placed back on the rental market. If the applicant is approved the hold deposit will be held and transferred as credit towards the security deposit. If the applicant is not approved the hold deposit will be refunded in its entirety to the applicant, provided applicant is not in default. 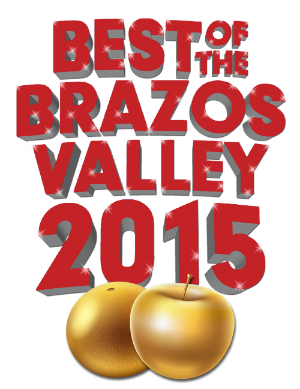 Please call (979) 693-4900 or email pm@aafbcs.com with any questions.